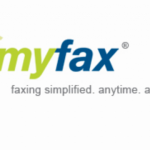 FaxAge provides email to fax, fax to email, and web-based faxing. 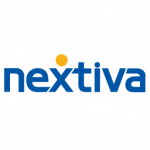 This internet faxing service offers Toll- Free numbers at no extra charge. 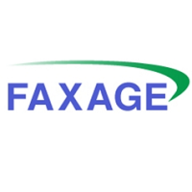 FaxAge internet faxing service is ideal for small to medium-sized businesses or an at home office. It provides unlimited storage.